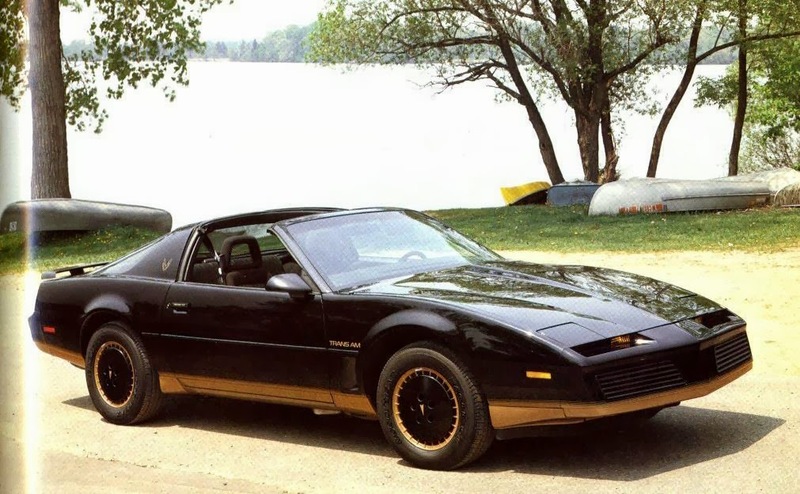 Look who’s freshly waxed Trans Am just came rumbling down the dusty road to CAMP TNUC. Why if it isn’t Uncle T himself! This year he has some special plans for the new batch of counselors who think it’s wise to go skinny-dipping alone in the lake at night. It’s October, which means his primal and sensual urges are at full-swing, a nightly blood lust that must be fulfilled. But wait, it looks like the trunk of his Trans Am is about to burst with what appear to be…boxes of cereal? Monster Cereal that is. 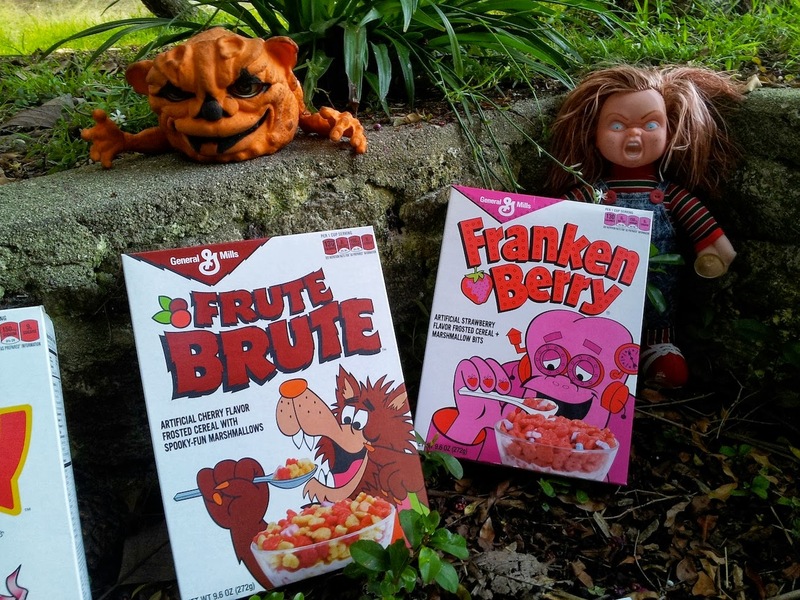 I can think of no better way to kick off this month-long horror celebratory splurge than sitting down to a cold bowl of Monster Cereals from General Mills; Boo Berry, Frute Brute, Frankenberry, Yummy Mummy and the big man on campus, Count Chocula. 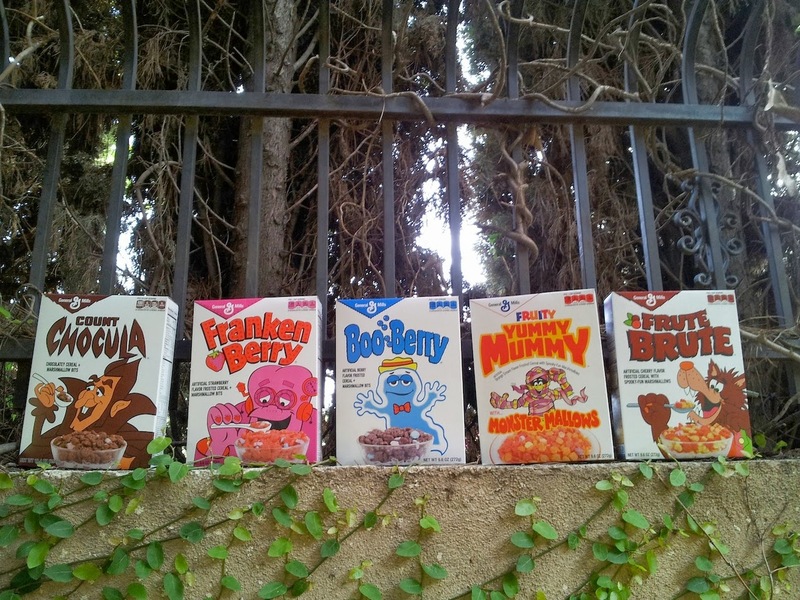 I think it’s safe to assume that most people reading this are already aware of the return of Monster Cereals in 2013, but in the rare situation that you are not, now you’ve gained the wisdom to know what needs to be done. So yeah, immediately after reading this entry, drive to your nearest Target store and buy up every Monster Cereal in plain sight. If this requires you to rent one of those bright-orange storage units that people keep bodies in to stockpile your hoards of Monster Cereals secured and safe, so be it. 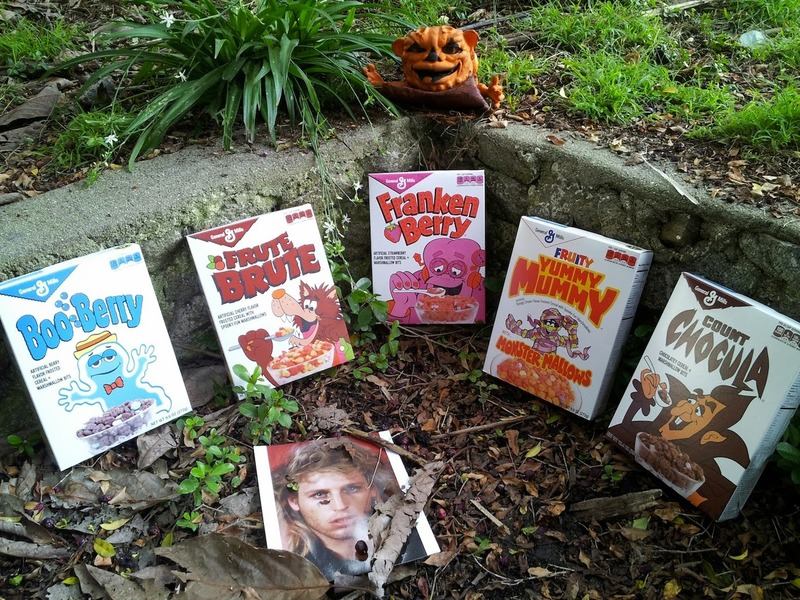 This monstrous comeback to the breakfast and horror communities is happening only now, and we have the fine folks of General Mills to thank for that. Don’t burn down your Target store if for some reason they aren’t carrying it, only because it will probably somehow trace back to Uncle TNUC and with all my divorce hearings, mopary allegations and quaalude-trafficking charges, I can’t afford anymore hijinks on my record. To see extreme-close-ups of these beauties and to keep a watchful eye on TNUC this October, follow him on Instagram @uncletnuc. Damn! I'm heading to Target right now! Love the new TNUC photo!